Dr Paul Yates, from Intelligent Fingerprinting, is a guest speaker at the 10th European Workplace Drug Testing Society (EWDTS) Conference in Turin on 4 May 2017. 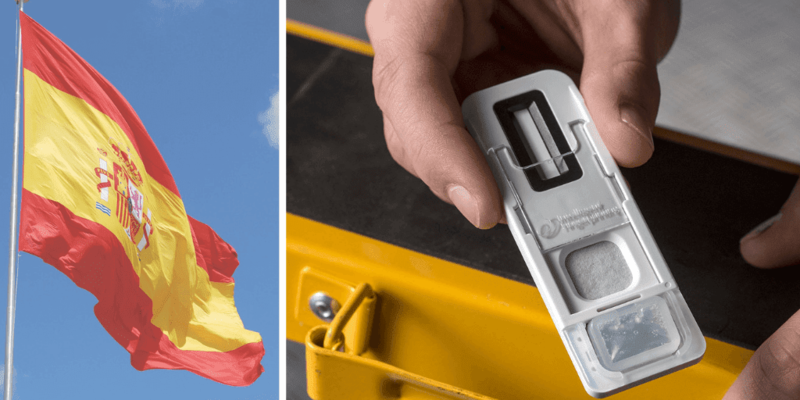 The event is Europe’s largest conference on workplace drug and alcohol testing, with five sessions and 27 speakers coming from Europe, the United States and Australia. Paul’s presentation will take place during the part of the conference devoted to new developments in the drug testing field. Paul will introduce the concept of fingerprint drug testing. This new method of drug screening was developed by Intelligent Fingerprinting and it detects drug use through collection and analysis of fingerprint sweat. 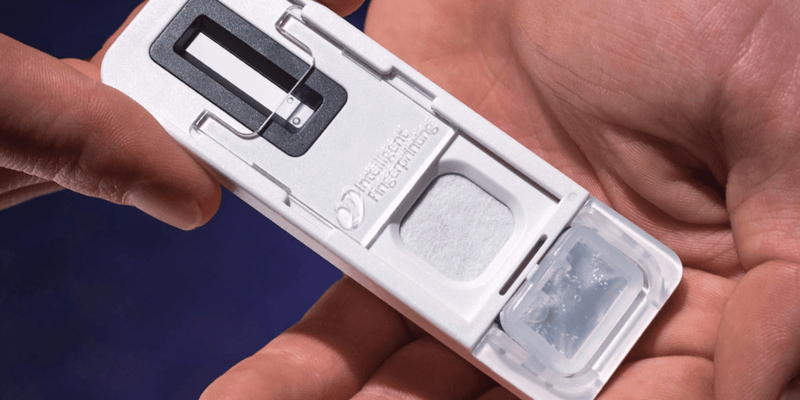 It’s quick and hygienic, requiring only a single fingerprint sample to screen for amphetamines, cannabis, cocaine and opiates. 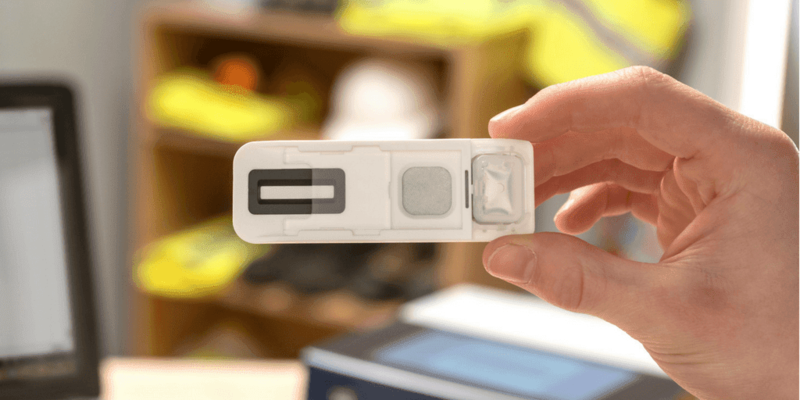 The test can be carried out in almost any location and results are available in under 10 minutes using the portable Intelligent Fingerprinting Reader 1000. Paul will explain how the Intelligent Fingerprinting Drug Screening System could enable more effective drug screening in the workplace thanks to its simple, non-invasive technique. The EWDTS is an independent forum for all issues relating to workplace drug testing, where users and providers of these services share ideas and information. Find out more about the EWDTS Conference.